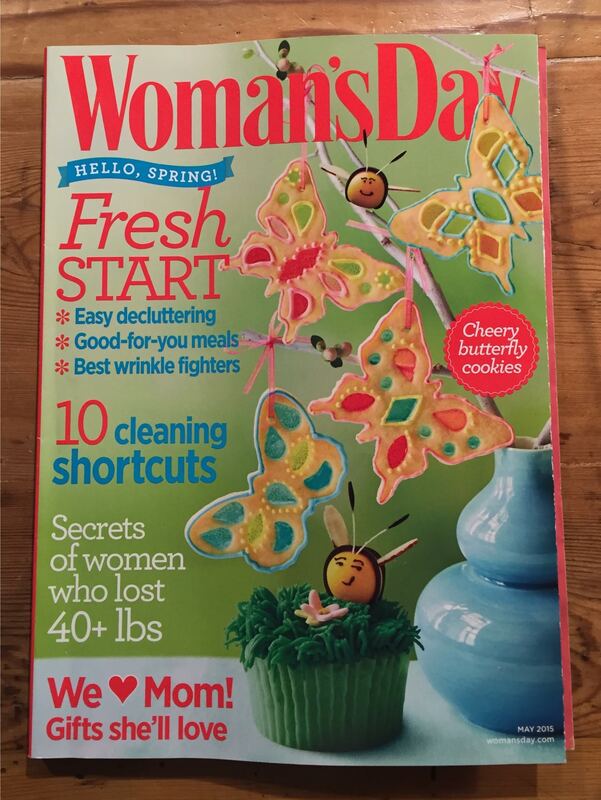 The week before last I received an invitation to a Mother’s Day brunch at Woman’s Day magazine corporate headquarters. I said “Yes!” Not really knowing what to expect, it was a delightful few hours this past Tuesday morning. They had invited about a dozen bloggers and we got to “play”. 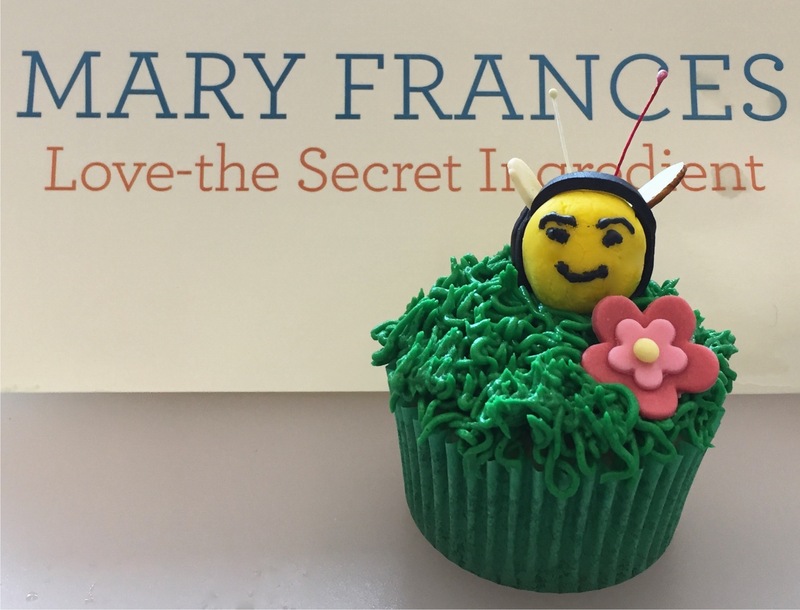 Take a look at the cupcake I decorated to, ahem, “match” their cover cupcake. My bee looks a little distressed or crabby, don’t you think? I didn’t mean to make it look like that but the woman next to me accidentally hit my elbow while I was drawing on the face. Oh well! What was really fun was being able to meet some other bloggers in person. Previously we had only known each other through commenting. The team at Woman’s Day is so impressive. 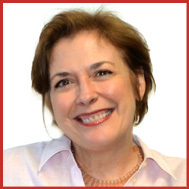 These editors are top notch – all young, beautiful, super organized and as the Editor in Chief, Susan Spencer said, “they get it done!” The magazine is so deep with ideas on food, fashion, crafts and projects, books to read, you name it! Do It Yourself (DIY) projects are very big with their readers, so another thing we learned is how to make your own salt or brown sugar body scrub. I’m a salt person myself so I made a lemongrass salt version. It’s so simple, it’s stupid and to think I spent all this money on scrubs from Bliss in the past and I could have made this in my kitchen? Who knew? Estee Lauder started in her kitchen and look where that got her! So let me share this recipe with you. Make this and use it, as it won’t last too long. They say it will keep for about a month in a closed jar in a cool dark place. So all you moms out there should make this for yourselves and give yourself a spa day Mother’s Day! 5 – 6 drops of any essential oil – lemongrass, lavender, peppermint, you decide! Place salt in a small clean glass jar. Drizzle in olive oil and stir with a wooden stick or chopstick. Add in the oil and stir again. Store in a cool dark place and use within a month. My boy are coming over to cook me a surprise dinner for Mother’s Day. (It’s my favorite holiday!) I can’t wait!! Hope you all have an awesome day on Sunday! Maureen, you are THE BEST daughter-in-law!!! I did have a very lovely Mother’s Day, Charlie, I trust you did too with your three? You’re too kind about my version of the cupcake, and yes, the scrub is simple and was terrific to use. Whip some up! Thanks Tandy!! 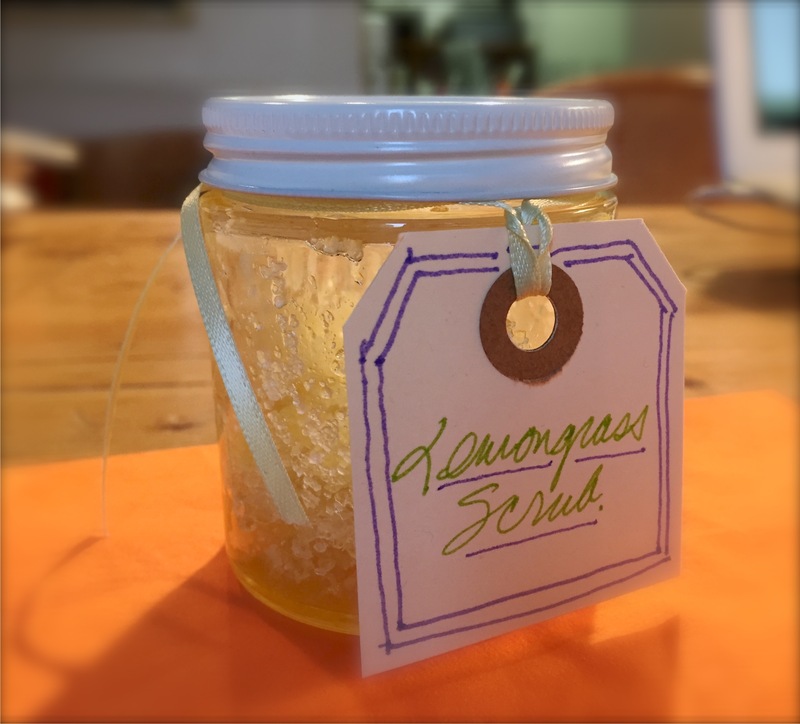 Yes, homemade scrubs are nicer, because like the food we make, we then are assured as to what’s in them, right?! Wow! What an amazing and fun day for you! And, I love the scrub recipe you made (love the flavor!). I used to make scrubs and need to start making them again – so this is a great reminder! Glad I reminded you of them, Kristi! Yes, it’s nice to take care of yourself. Mary it sounds like so much fun and ti is so nice to meet other bloggers too! Wishing you a belated happy mums day and I hope your family spoiled you rotten. My mom used to read that magazine all the time when I was growing up. Which was . . . more than a few years ago. 🙂 Glad to hear it’s still going strong. And glad you had such a great experience! Thanks John!! I’m heading to St. Louis – my hometown – next week for my I won’t tell you how many years – high school reunion. Where did you go to high school? 🙂 Mine was Nerinx Hall.